Are you a student on the Foundation Certificate in English Literature? Search SOLO to find books, e-books and journal titles. Use OxLIP+ to search bibliographic databases, online resources and individual e-journals. You will find more information on searching for library resources in the Finding Resources area of the library website. Can't find what you are looking for? Please contact the library for assistance. This guide is intended for students studying English Literature as part of the Weekly Class programme at Oxford University Department for Continuing Education, although of course others may find it useful. 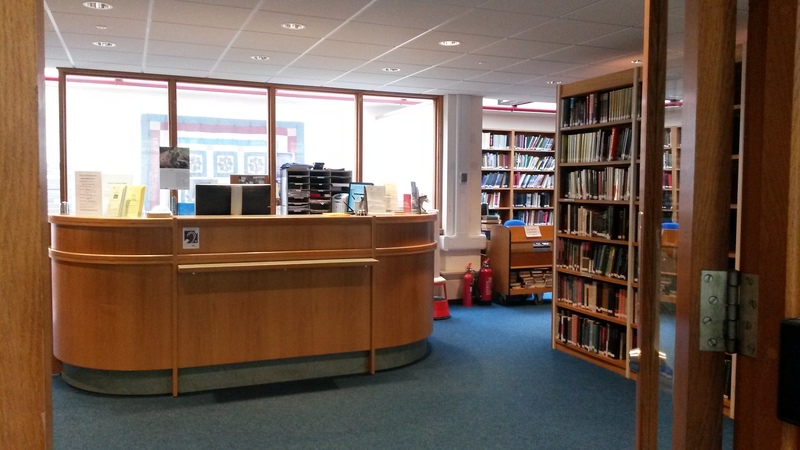 Use this guide to find out about the print and video/DVD collections for English Literature in the Rewley House Continuing Education Library and also about electronic resources such as e-books, e-journals, bibliographic databases etc. You'll also find some tips on searching library resources effectively. Who can use which resources? register to borrow books from the Continuing Education Library. access electronic resources such as e-books, journal articles and other online resources from within the university network, for example in the Library or in the resources room at Ewert House. Weekly class students cannot access subscription resources from home, but there are many free online resources available. become a member of other Oxford University libraries such as the English Faculty Library and the Bodleian. access electronic resources such as e-books, journal articles and other online resources from any internet connection using your Single Sign On. Staff and students of the University who are not members of the Continuing Education Department may use the Library for reference. Short loans may be made in exceptional circumstances: please ask at the Library desk. For more information about joining the Library see the Library website.